After eight years of dating, my husband and I finally tied the knot. 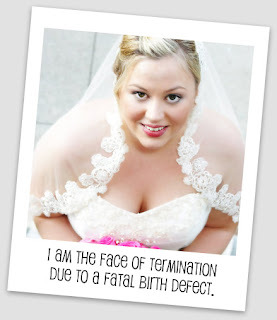 I got pregnant the first time my husband and I even “tried”, on our Honeymoon in Cabo San Lucas, Mexico. I knew I was pregnant from the moment it happened. I just had a feeling. I took two tests that were negative, but missed my period and tested a few days later and got a positive! We were SO excited!!! My dream in life is to be a mother. This was the most exciting thing I have ever experienced in life (besides our vows & wedding). I was going to be a Mom!!! I didn’t have a single bout of morning sickness. Other than the occasional hormonal/sleepy/grumpy issues, life was good. I was eating a lot, walking a good bit with my husband. Planning, thinking, dreaming of our future and of our child. 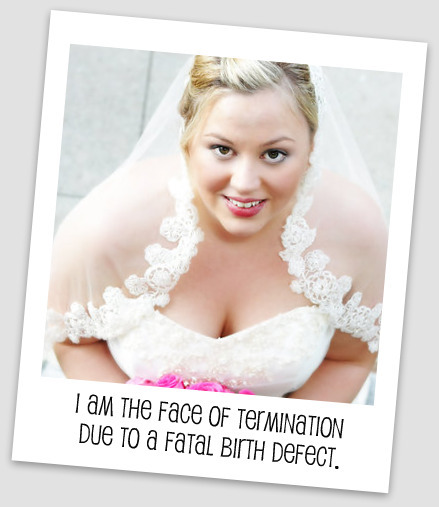 At 12 weeks it was discovered that I had gestational diabetes. My OB found it so early that she decided that I must be pre-diabetic. Finally, after several weeks of waiting to find out what to do, a dietician called me from our hospital. She was amazing! She sat with my husband and I for hours and showed us how we could manage my new lifestyle. I was bummed about not being able to indulge in every craving that pregnancy enticed me with, but I knew we would work it out. I have so many people supporting me, my husband, my family, my OB, my dietician, my friends. I went to the beach the following week with my family. I drank a gallon of water every day, took it easy, kept my sugar numbers where they needed to be, and just tried to enjoy my time with my family, my husband, and the special little baby inside of me. I would stroke my belly and pray every moment that I had. I thanked God for giving me these 4 precious months with this baby. I begged God not to take it away from me. I just wanted to hold him or her while trying to decide who he or she looked like. I wanted it to all work out. I would do anything to make it work. I prayed knowing that there was a huge chance that it may not work out, and I tried my best to be optimistic. When I got back from a week in Florida, I visited my OB to go over my sugar numbers and found out that my AFP test came back normal. There was nothing chromosomally wrong with my baby. I also got to hear its little heartbeat, and it was normal. It gave me so much hope. My belly even seemed to pop out a bit, I was officially 18 weeks and I was starting to show. Lots more praying, tummy rubbing and “come on baby” ensued…even my husband was in on it. A. Continue the pregnancy, and deliver at the earliest that I could. Make funeral arrangements. See my dead baby, hold my dead baby.